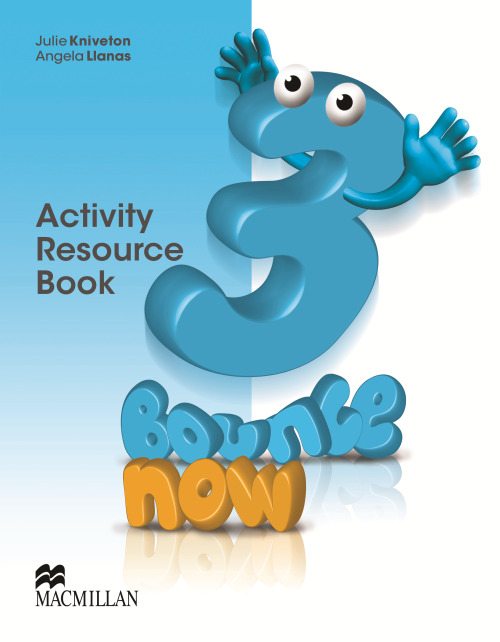 Bounce Now is a six-level primary series, with an additional Starter Level. It presents a range of unique components and features and is supported by a digitally enhanced, well-balanced four-skills program. We are looking to give Bounce Now a modern and updated fresh look, whilst still retaining the series identity. There will be a new logo and covers, and the inside pages will be refreshed with modernized icons and design features but will continue to offer a clean and simple layout as this is a popular aspect of the course.